When the Coalition was elected in 2013, unemployment in Townsville was just over 5%. Last December, it was three percentage points higher. In Burdekin Shire to the south, it's gone from 4.7% to 7%. Inland, in the Charters Towers local government area, it's gone from 7% to 11%. In Hinchinbrook Shire to the north, from 6.3% to 8.5%. Other areas to the north and the south have benefited from the jobs boom of the Turnbull years and seen unemployment fall or stay the same. But for Townsville and the region most affected by Adani's proposed Carmichael coal mine and its rail line, the last five years have been ones of failure for the government, years that have left the region and its communities behind. Youth unemployment in Townsville is over 17%, up from 11% in early 2014. 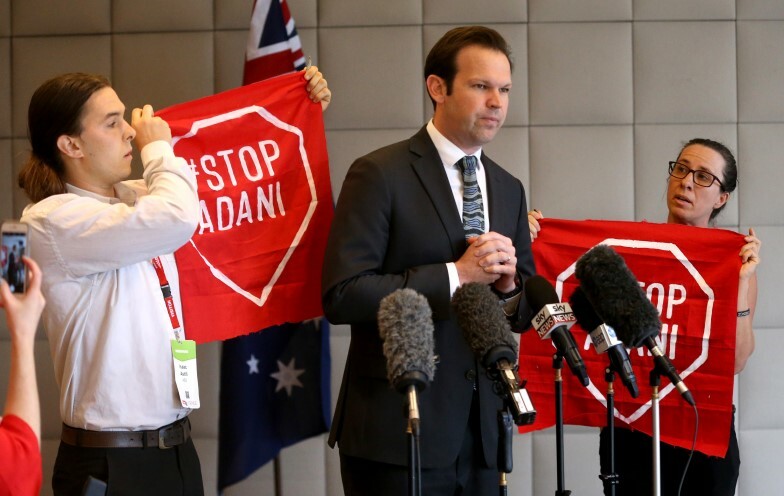 Want to keep reading about the Coalition's Adani failure?